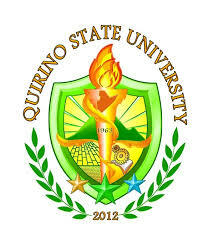 Quirino State University-Laboratory High School is a Universities specifically located at Purok 3 in the municipality of Diffun, in province of Quirino, and in the region of II - Cagayan Valley. 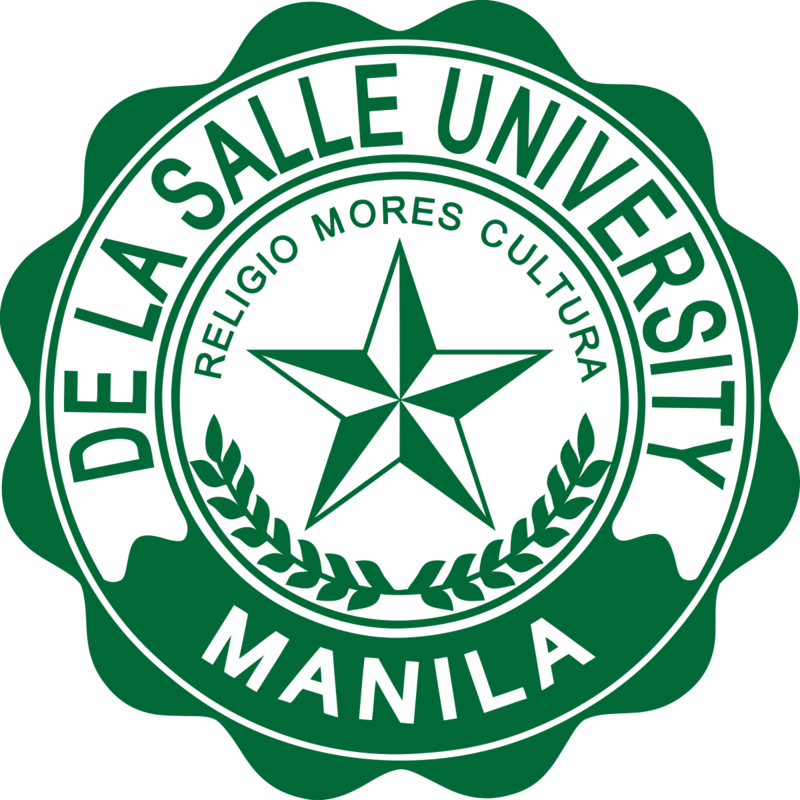 De La Salle University - Manila is a Universities specifically located at 2401 Taft Avenue, Manila in the municipality of Malate, in province of Manila, Ncr, First District, and in the region of NCR - National Capital Region. De La Salle University - Lipa is a Universities specifically located at Lipa City, Batangas in the municipality of Lipa City, in province of Batangas, and in the region of IV-A - CALABARZON. 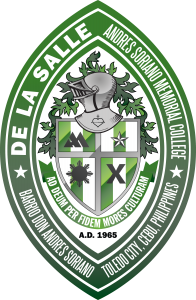 De La Salle Andres Soriano Memorial College is a Universities specifically located at Lutopan, Toledo City, Cebu in the municipality of Toledo City, in province of Cebu, and in the region of VII - Central Visayas. 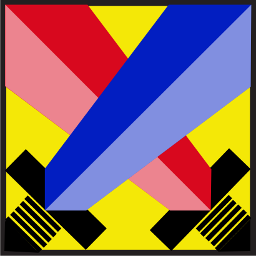 University of Northeastern Philippines is a Universities specifically located at San Roque, Iriga City; 4431 Iriga City in the municipality of Iriga City, in province of Camarines Sur, and in the region of V - Bicol Region. University of Luzon is a Universities specifically located at in the municipality of Dagupan City, in province of Pangasinan, and in the region of I - Ilocos Region. University of Negros Occidental-Recoletos is a Universities specifically located at in the municipality of Bacolod City (capital), in province of Negros Occidental, and in the region of . Manila Central University is a Universities specifically located at Epifanio delos Santos Avenue(EDSA), Morning Breeze Subdivision, Caloocan, Metro Manila in the municipality of Caloocan City, in province of Metro Manila, and in the region of NCR - National Capital Region. University of Asia and the Pacific is a Universities specifically located at in the municipality of Pasig City, in province of Metro Manila, and in the region of NCR - National Capital Region. University of Cebu - METC Branch is a Universities specifically located at in the municipality of Cebu City (capital), in province of Cebu, and in the region of VII - Central Visayas.